Snapchat is a popular app that allows users to send and receive pictures and short videos called “snaps.” With over 150 million daily users — up from 50 million in 2015 — and a nearly $21 billion company valuation ahead of its upcoming IPO, Snapchat is currently one of the fastest growing social networks. What makes Snapchat unique is that the pictures and videos sent by users disappear after 10 seconds and cannot be viewed again. 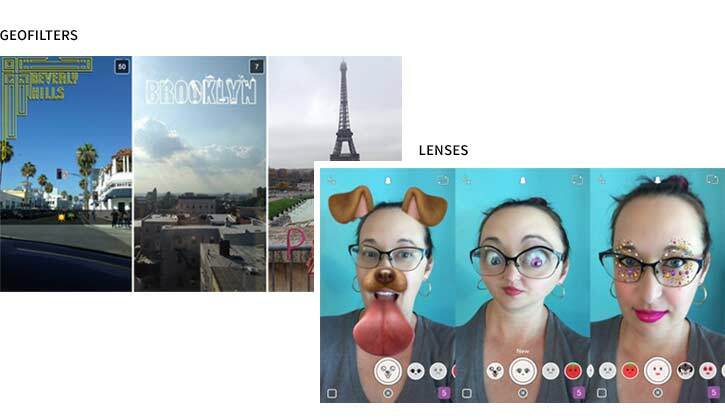 The app also offers filters and lenses that enhance or embellish Snaps. 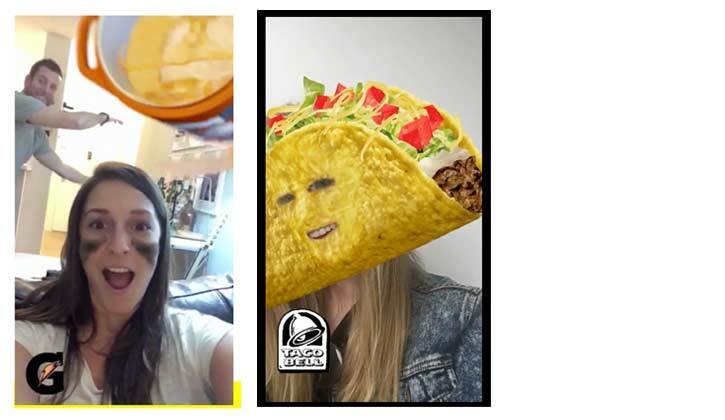 Brands such as Gatorade and Taco Bell are taking advantage of Snapchat’s popularity to advertise their products and services. For the 2016 Super Bowl, Gatorade teamed with Snapchat to create a filter that let users dump a virtual cooler on themselves. This highly interactive feature was a major success, generating 160 million impressions — more than the total game viewers (111.9 million). 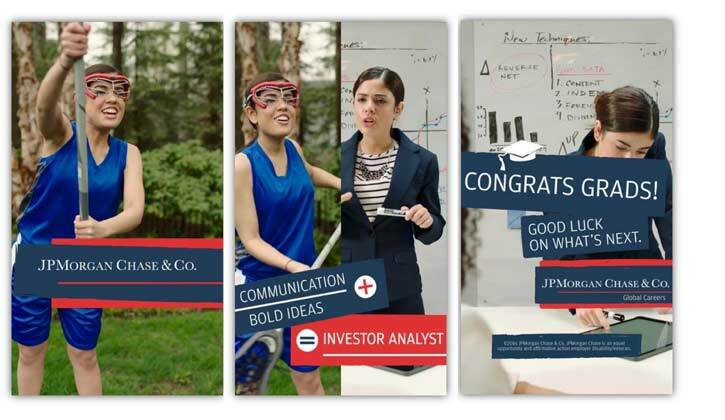 Financial services brands such as J.P. Morgan and Goldman Sachs are using Snapchat to recruit new employees. Snapchat is seen as one of the most effective ways to reach and engage with millennials. Of its 150 million daily users, 41% are between the ages of 18 and 34, and Snapchat users are spending up to 30 minutes a day using the app and its various features. Snapchat is worth noting for advisors focusing on Millennials as part of an intergenerational wealth transfer strategy or for recruiting under-30s as part of a succession plan. With a segment penetration of 83%, and a relatively competition- and clutter-free atmosphere for now, it holds potential as an effective and differentiating communication channel.